Ecological cream of hands and nails. 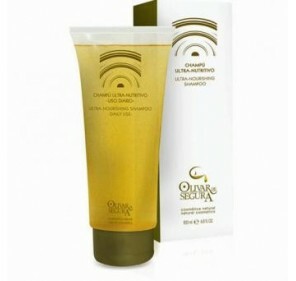 Natural cosmetics without parabenos and elaborated with Extra virgin olive oil organic. Puerta de las Villas. Volume 60 ml. Moisturizing facial ecological cream. 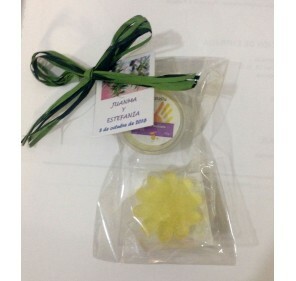 Natural cosmetics without parabenos, elaborated with Ecological AOVE Puerta de las Villas. Volume 50 ml.